She wants to start a hair braiding business in Africa! 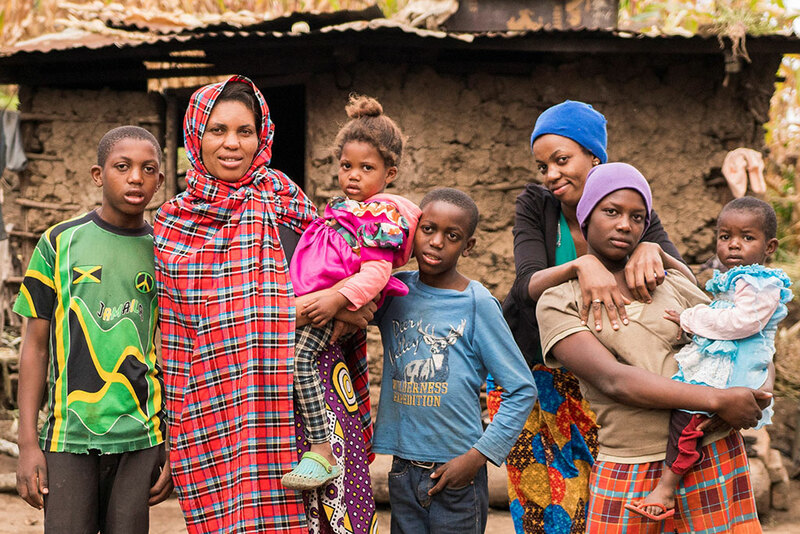 Happy Mollel is a 39 year old mother with 7 children in Arusha, Tanzania. She and her husband have 4 boys and 3 girls. To help her family she sells milk to neighbors but many times she is unable to get the advantage of making a profit from the milk since much of it goes toward feeding her children. Happy is known for frequently weaving women’s hair outside her house to make extra money. Her hope is to have a salon of her own where she can provide a better living for her family. To do this successfully, she would need to do a 3 month apprenticeship where she could learn all of the necessities of starting a salon business. With your donation, you could help Happy afford an apprenticeship and have enough capital to open a salon of her own. To help Happy, please visit our “How to Help” page where you can donate towards the MAP program. For tax deduction purposes, please indicate that it is going specifically towards the MAP program. Do not specify individual names or businesses.